Use VM Console to shut down or restart stopped or slow VMs quickly and easily. Manage your VMs with a better monitoring tool. Is your virtual environment out of control? 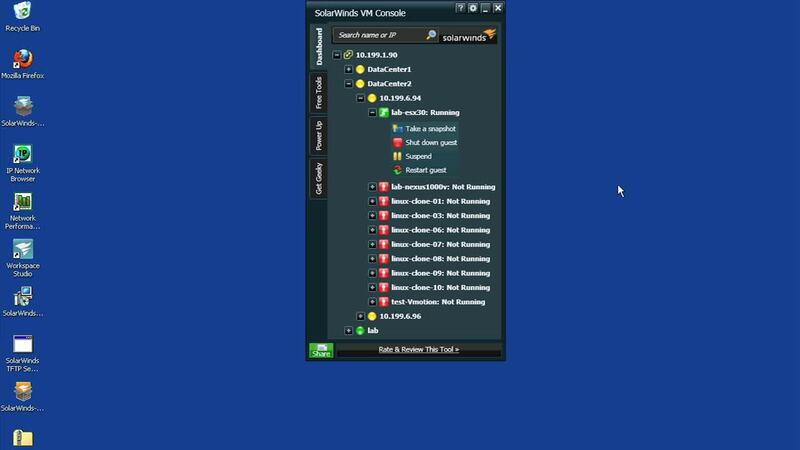 Download a free trial of Virtualization Manager to find and fix vSphere and Hyper-V issues.